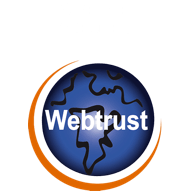 The OISTE Foundation owns and regulates the OISTE GLOBAL TRUST MODEL, which includes as “Root of Trust” a number of ROOT CERTIFICATION AUTHORITIES, globally recognized.  OISTE delegates on the Swiss company WISeKey SA the operation of the systems and infrastructures supporting the Trust Model. 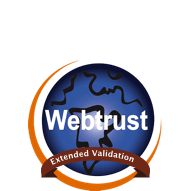 OISTE doesn’t issue certificates to end subscribers, but grants to WISeKey a license as SUBORDINATE CERTIFICATION AUTHORITY, allowing the delivery of Trust Services for Persons, Applications and Objects. 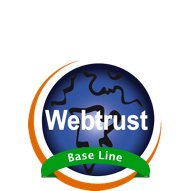 The OISTE Foundation nominates WISeKEY as the operator of the trust model, and grants to WISeKey a full license to deliver Trust Services with a PKI hierarchy subordinated to the OISTE Roots. 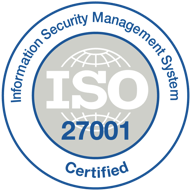 PRIOR TO ACCESSING AND/OR RELYING UPON THE WISEKEY ROOT CA CERTIFICATE, THE OISTE WISEKEY ROOT CA CERTIFICATE, ANY CERTIFICATE OR CERTIFICATE REVOCATION LISTS (CRLS) ISSUED BY THE OISTE WISEKEY ROOT CA, AS WELL AS OTHER DATA AND INFORMATION PROVIDED BY WISEKEY, YOU ARE REQUIRED TO CONSENT TO THE RELYING PARTY AGREEMENT (PDF FORMAT). IN ALL CASES, UPON ACCESSING ANY SUCH INFORMATION AND DATA, YOU ARE INDICATING YOUR CONSENT TO THE TERMS AND CONDITIONS OF SUCH RELYING PARTY AGREEMENT.